Congratulations! You made it to your senior year! 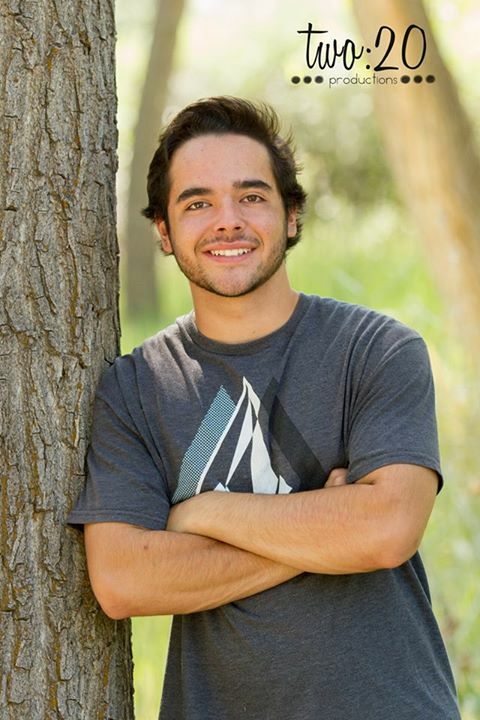 Thanks for considering Two:20 for your senior portraits. 1. Make sure you like our work, because that’s pretty close to how your pictures will turn out too. Our previous posts and Facebook page are great places to look. 2. Go over our pricing information to make sure we’re in your budget. 4. Make a pinterest board (if you want to) with some ideas for me. 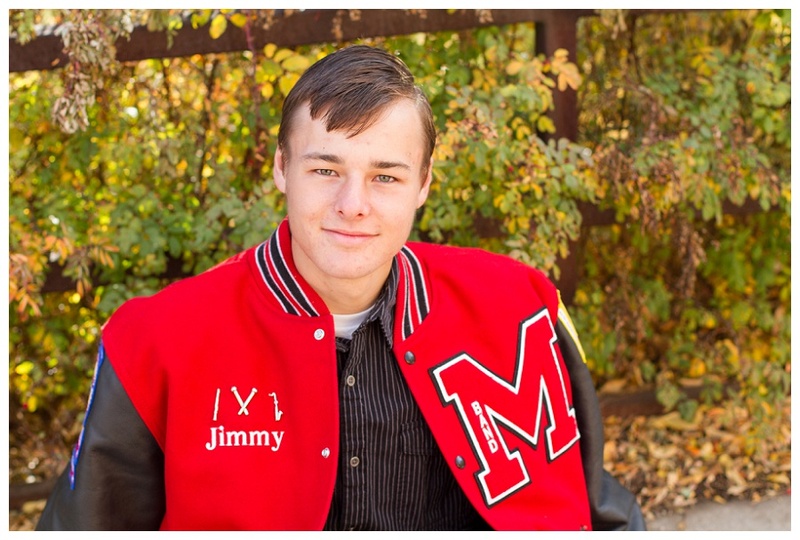 Here is a link to my senior board to start with. Feel free to add captions like “MUST!! !” or “maybe this” on your board so I can get an idea of how much you love each pin idea. But remember, some poses may be more flattering than others, so this board is just a starting place. 6. Log on to your online gallery and choose your favorite photo for your yearbook picture, and I’ll submit it directly to the school for you. 7. In your online gallery, you can also make any additional purchases, such as prints, canvases, albums, etc. All from the convenience of your home! If you place your order with 14 days, you get an additional 15% off your order! 8. Receive your USB of digital images, and any prints, canvases, albums, or any other product you ordered. 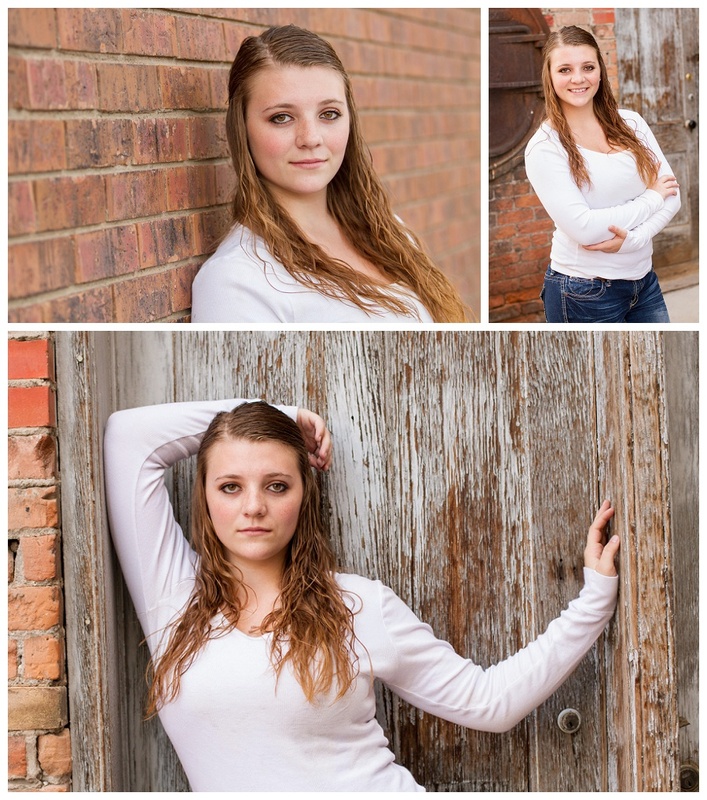 Enjoy your senior portraits, and pat yourself on the back, because now you are one step closer to graduation! !